For many happy Grayhawk residents, nothing rivals the peace and serenity of life on the golf course. Imagine waking up to stellar views of a sweeping fairway backed by a dramatic desert vista. Many Grayhawk golf homes sit along the fairways and greens, offering unobstructed views that you can enjoy right from your home or yard. If you’re an avid golfer, you will love being able to live where you play. 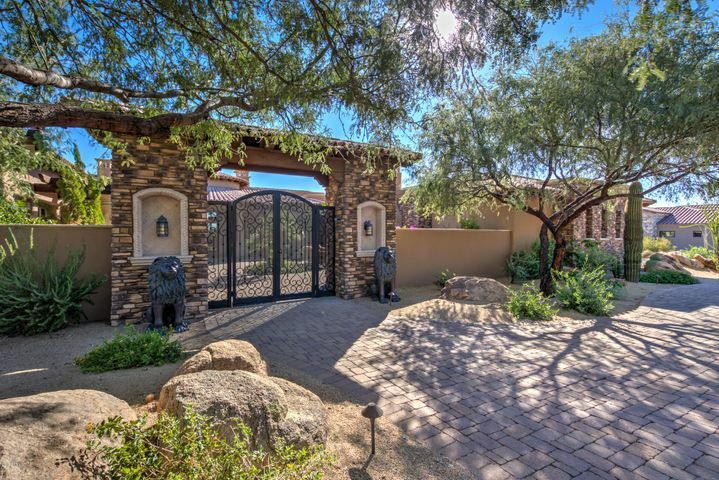 Convenient access to two remarkable golf courses is what draws so many golf enthusiasts to Grayhawk. 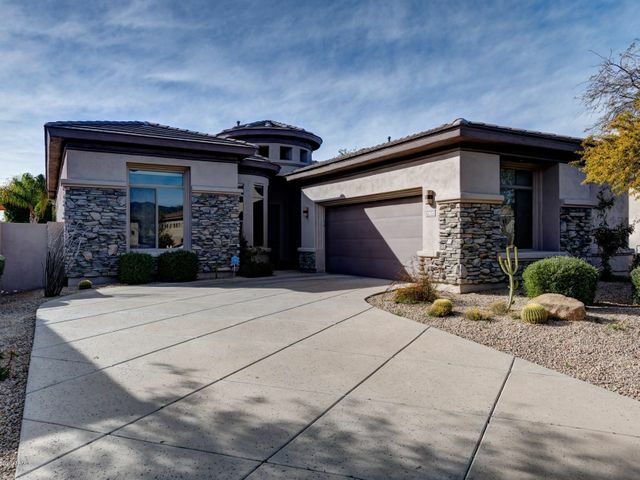 There are several great options for Grayhawk golf homes. Choose a custom-designed estate or a spacious luxury home on the Raptor or Talon course. 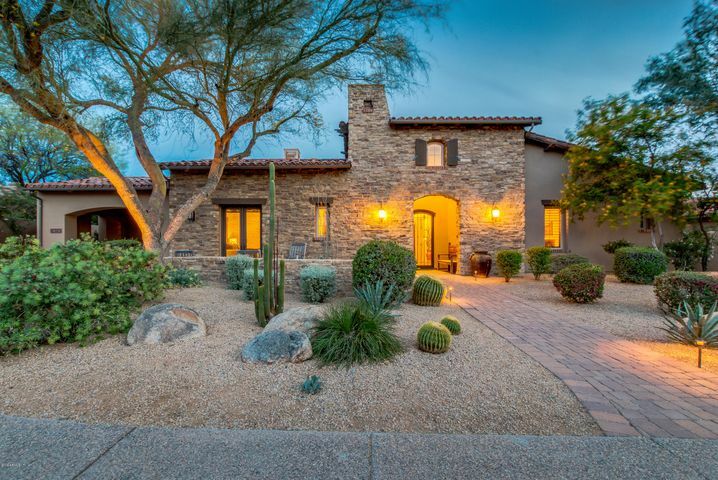 Grayhawk boasts some of the most affordable golf homes in North Scottsdale. 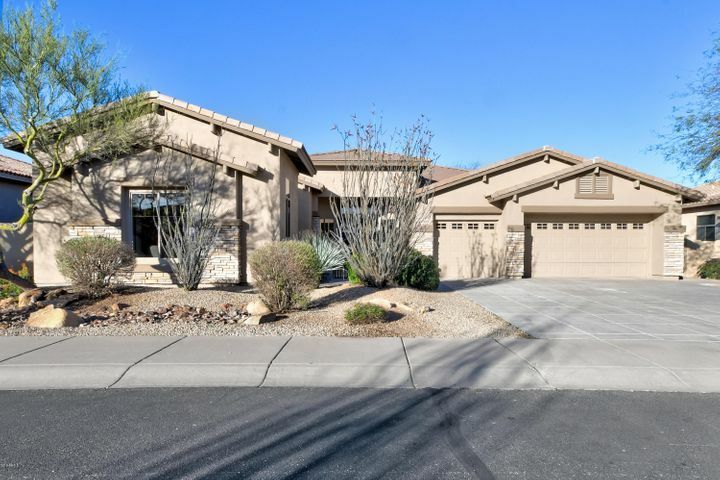 Search Grayhawk golf properties for sale below or call us at (480) 363-6244 to Schedule a Showing. 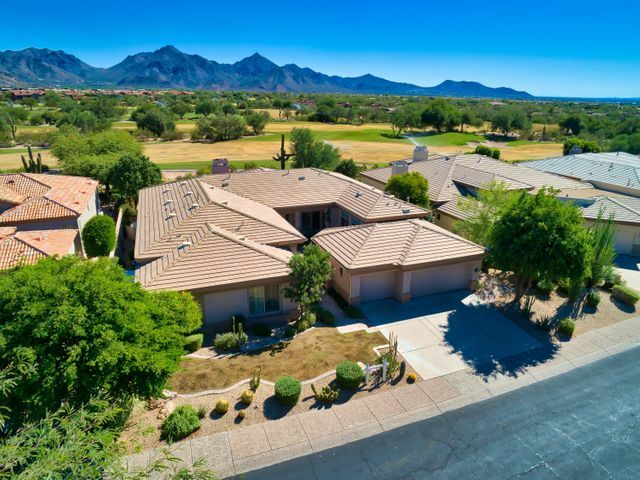 Grayhawk golf homes are highly sought after by a wide variety of home buyers, including out-of-state buyers, seasonal visitors, golfers and retirees. 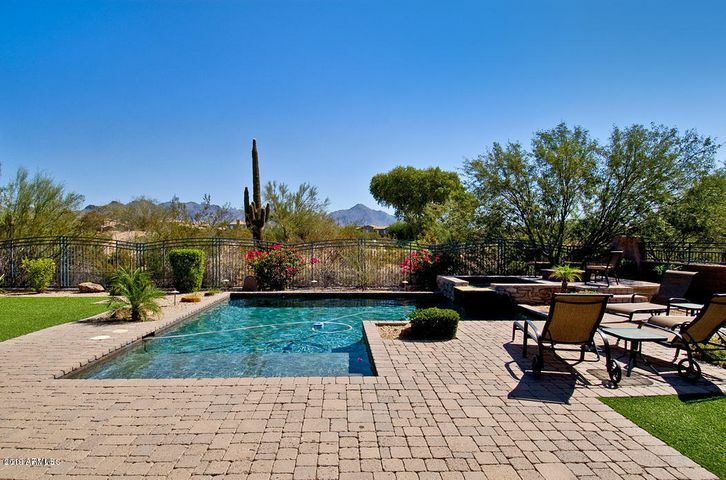 Affordability and luxury go hand-in-hand in Grayhawk. 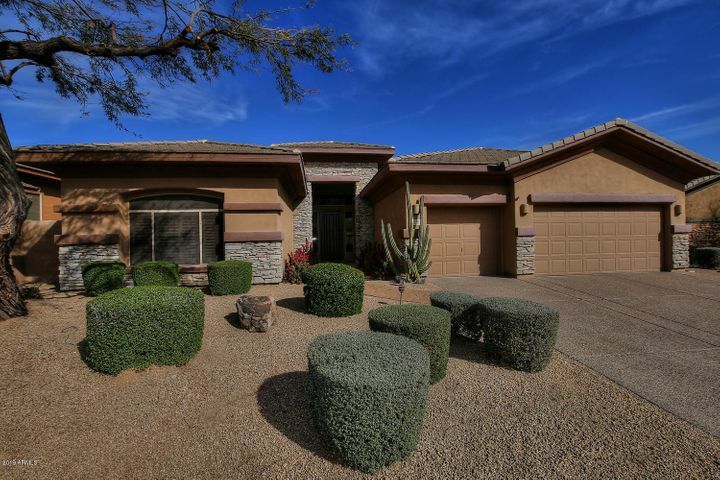 No matter what type of golf home you are looking for, Grayhawk has the right property for you. Grayhawk is a renowned golf club with two daily-fee courses. 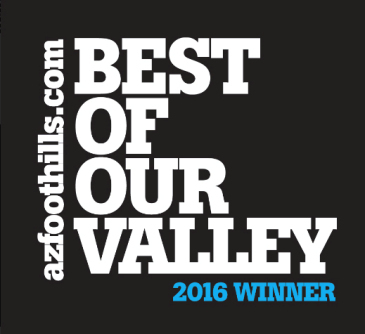 The Raptor and Talon have both won awards from leading golf magazines for best courses to play. Each course has something unique to offer golfers in terms of views, playability and challenge. Residents of Grayhawk enjoy easy access to both of these wonderful courses, as well as a state-of-the-art clubhouse, great dining options and an advanced learning center. 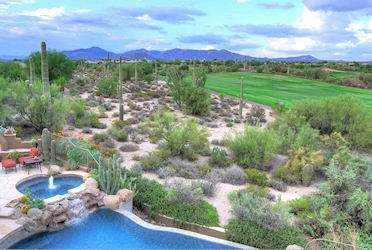 For non-golfers, Grayhawk offers a variety of recreation options. 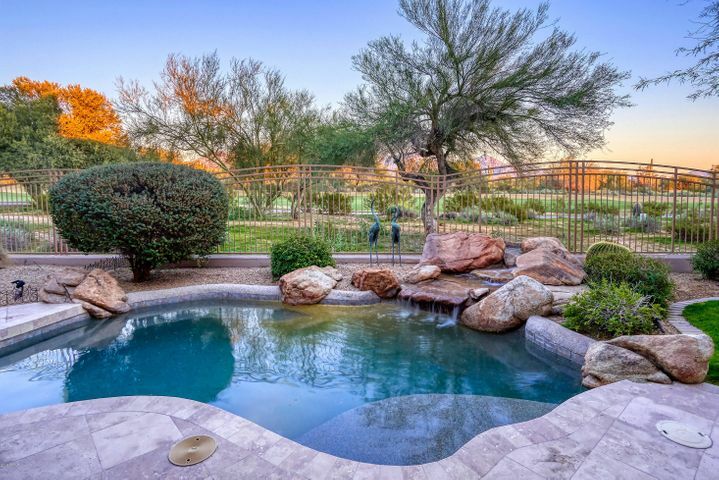 Many communities in Grayhawk have their own community swimming pools, tennis courts, walking paths, playgrounds and parks. A vast network of walking and biking trails meanders through the community, providing 30-miles of beautiful scenery for outdoor enthusiasts to enjoy. Begin viewing Grayhawk real estate today, and get just a small taste of the life that awaits you in this fine Scottsdale golf community. Not sure where to start? 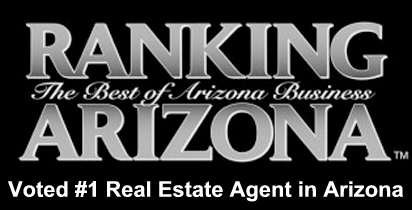 The Scottsdale real estate specialists at Trillium Properties can help in your search for the perfect golf home. 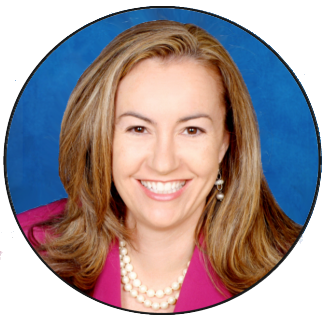 Contact Carmen Brodeur with any questions you may have about the area or to schedule a personal tour of Grayhawk homes. Call (480) 363-6244 or email Carmen@TopScottsdaleHomes.com.